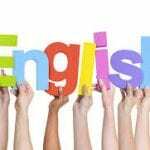 Are you a BAME student? Could you mentor a local young person? We have teamed up with two local secondary schools where BAME University students will meet up with BAME school students once a week for 5 weeks. On week 6, the young people will be invited onto campus to see what University is like. 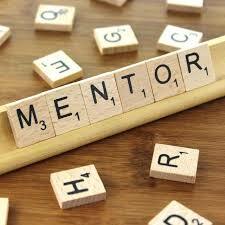 You will be a mentor – a positive role model for a school student and provide support and encouragement to them. To participate in this programme you will need to identify as BAME and have a current DBS check (completed within the last 3 years). 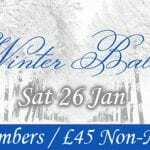 Brighton Law Society Winter Ball – ticket sales close TOMORROW!